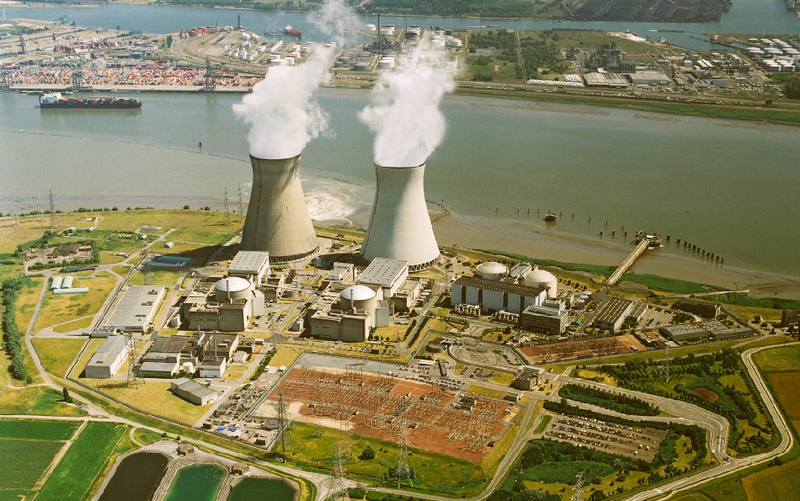 Pilot #1 will be deployed on the DOEL ENGIE owned nuclear power plant located in Belgium (Doel), owned by ENGIE and operated by ELECTRABEL, as ENGIE subsidiary. On the site there are 4 nuclear reactors PWR (pressurized water reactor) with a total capacity of 2,905 MW. 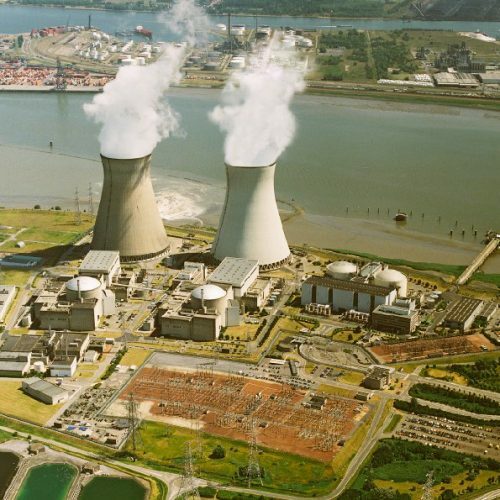 These nuclear reactors were put into operation in the period 1975-1985 and, still represent about 15% of the total power production capacity in Belgium, offering about 21 TWh per year. Moreover, despite their age (as apparent in Table 3, below), Doel 1 and Doel 2 exhibit an availability of over 90%, being ranked among the top 25% nuclear power stations worldwide. 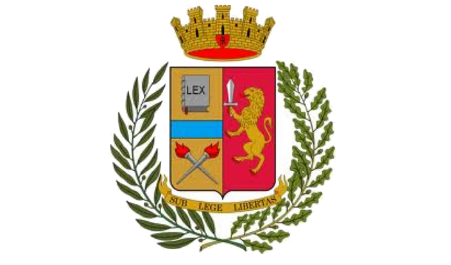 All the relevant infrastructures are monitored 24h per day by certified personnel, checked every 2 years in order to guarantee that the stringent security requirements are met by all people involved. 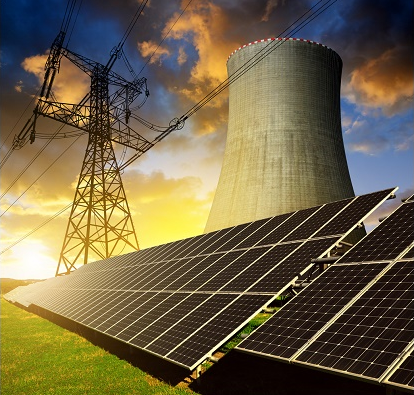 ENGIE’s pilot is aimed at adapting the drone neutralization system, already in operation in some of the ENGIE’s nuclear power plants in France (owned by EDF), with a view to customize and validate a subset of the DEFENDER tools. In particular, we will validate the aerial and ground physical monitoring stack of the DEFENDER security framework, with a special emphasis on the drone neutralization matter, both at technological and legal/regulatory level. Indicatively and with regard to drone neutralization, in Italy ENAC (the CAA Regulation was released on 07/01/2016) considers that professional drones are equivalent to airplanes. It is worth mentioning that ENGIE considers the replication of the results of this pilot after the project end in a natural gas station operating in France (in the greater Nancy area) that acts as large-scale, long-term energy storage system. "DEFENDER project has received funding from the European Union’s Horizon 2020 Innovation Programme under grant agreement No 740898"